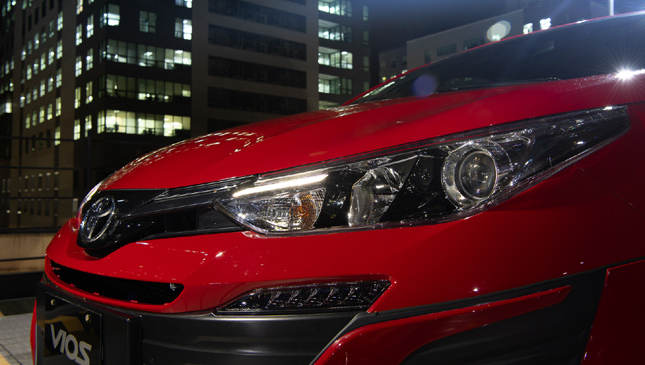 The king of subcompact sedans has returned. 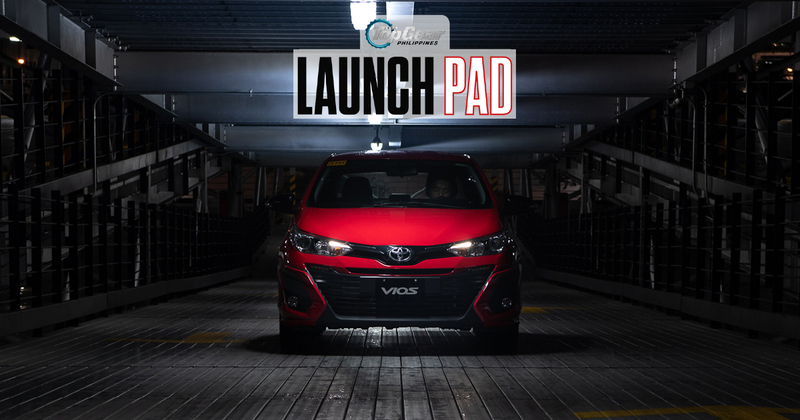 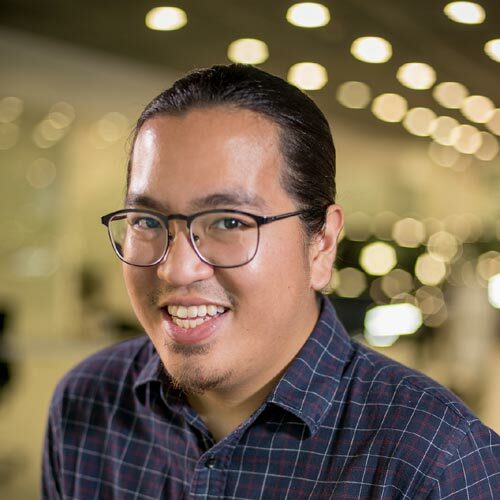 We are, of course, referring to the Philippine launch of the all-new Toyota Vios, which has its sights set on overthrowing its Fortuner sibling to become the country's best-selling vehicle once more. 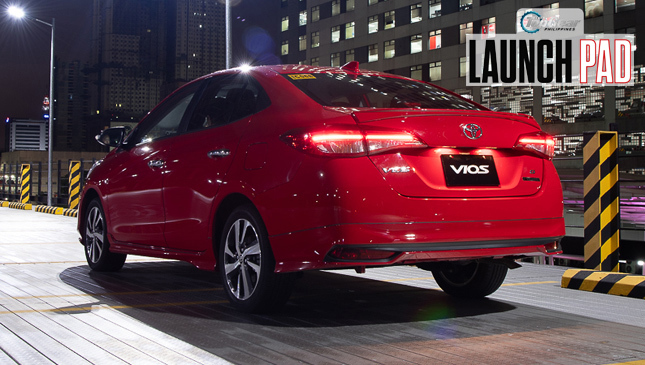 We've already revealed our initial driving impressions, as well as the sedan's official prices and variants. 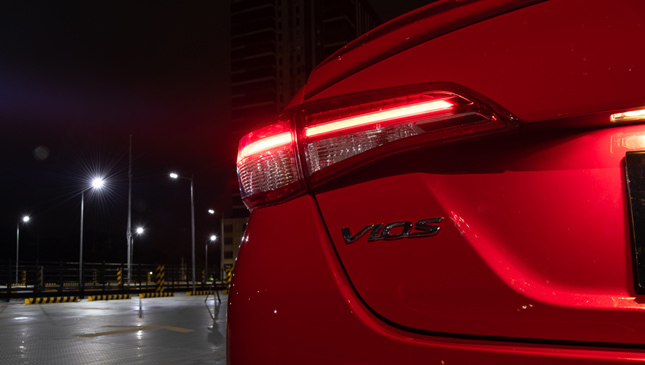 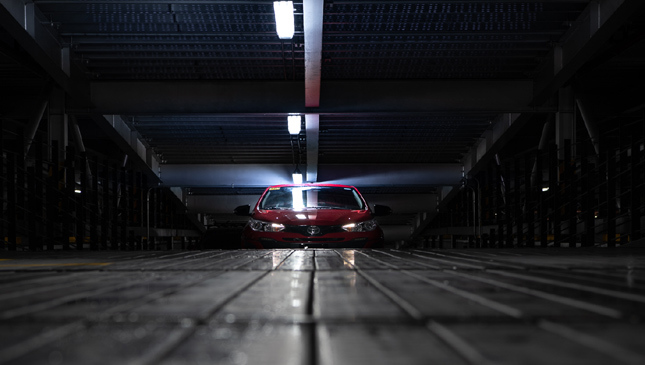 This time we're giving you guys a better look at the Toyota Vios G 'Prime'—the nameplate's new top-spec offering—via photos from our rainy, nighttime Launch Pad shoot at Eton Centris. 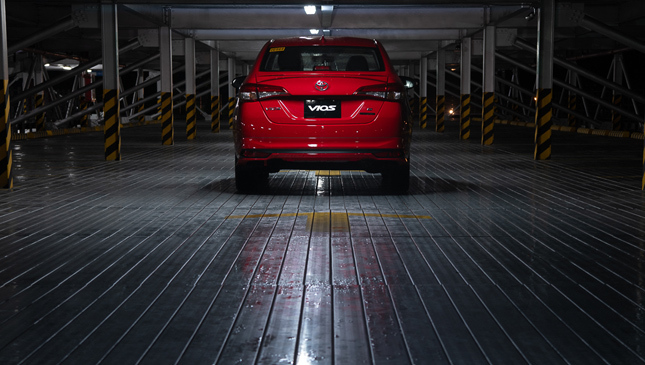 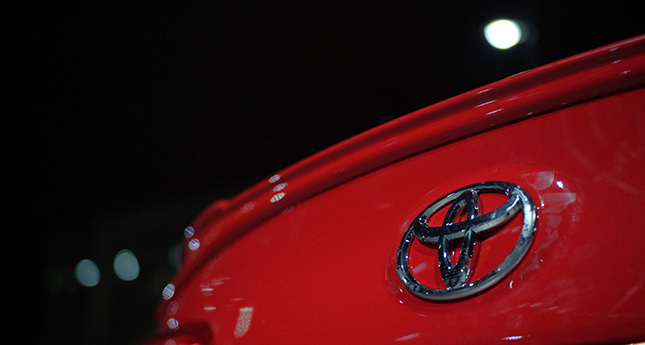 One of the first things you'll notice about the new Vios is its eye-catching "Super Red" paint finish. 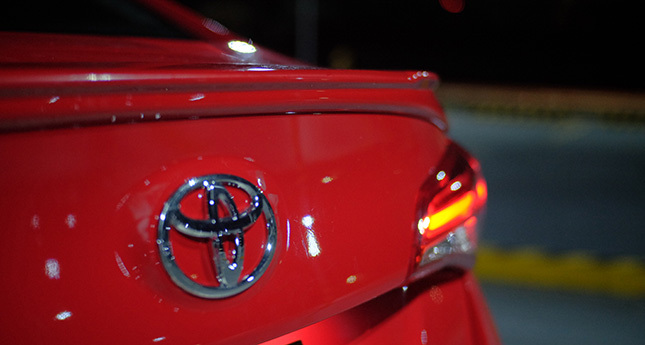 Even if we shot this car at night, it had no problem standing out thanks to Toyota's bright choice of color. 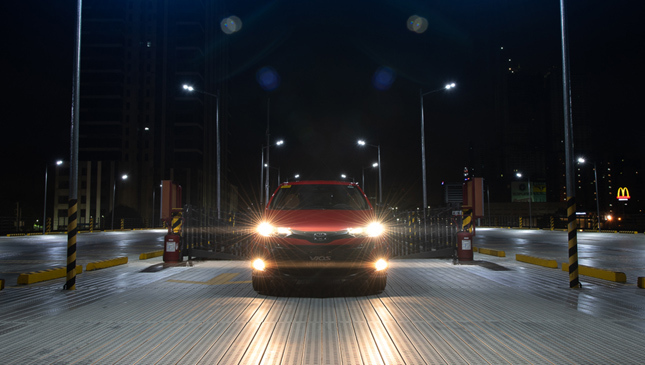 Then you're drawn to the revamped front end's sleek, sporty design with its swept-back headlights (with daytime running lights) and dominating grille. 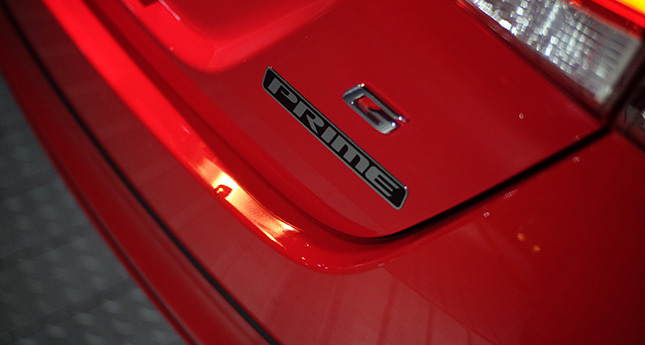 The G Prime also runs on sweet-looking 16-inch alloys and comes with a subtle rear spoiler. 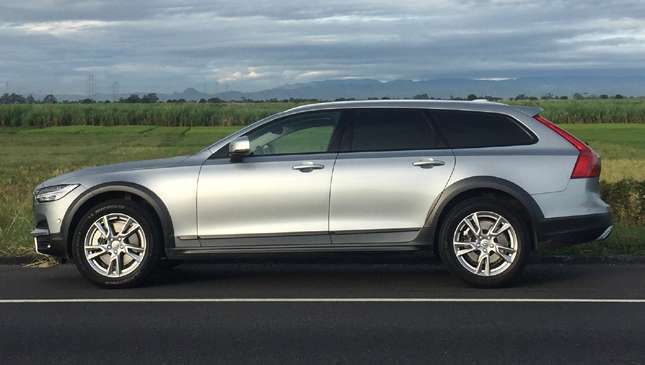 The interior is traffic-ready, with seven airbags (that we hope you never use) and a 7-inch touchscreen infotainment system. 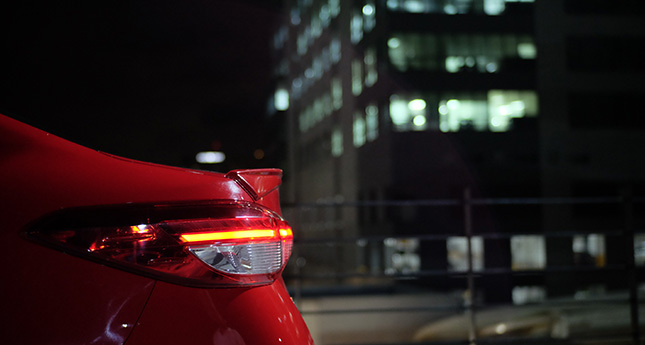 There's also a new-look dashboard, more space, and a more minimal overall vibe to the cabin. 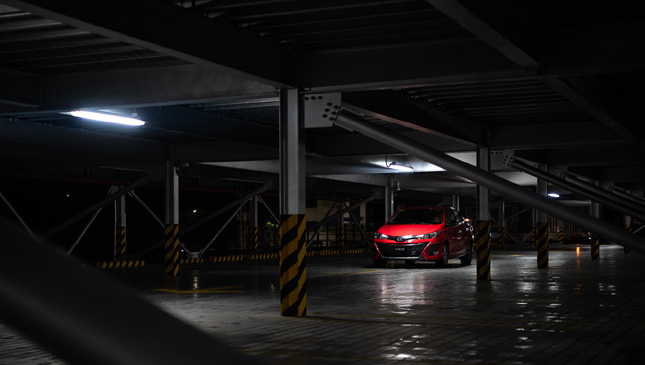 Honestly, it's a nice place to be in. 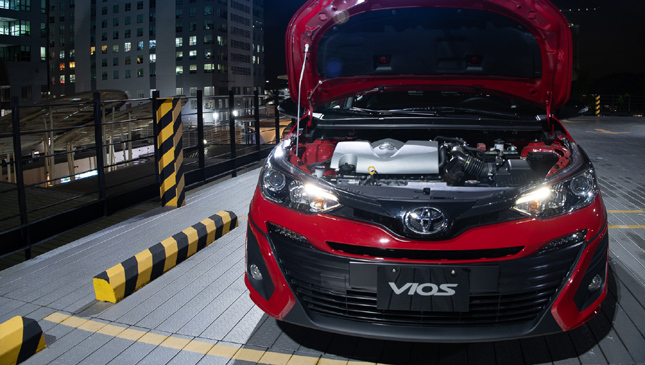 Want to see more of the top-end Vios offering? 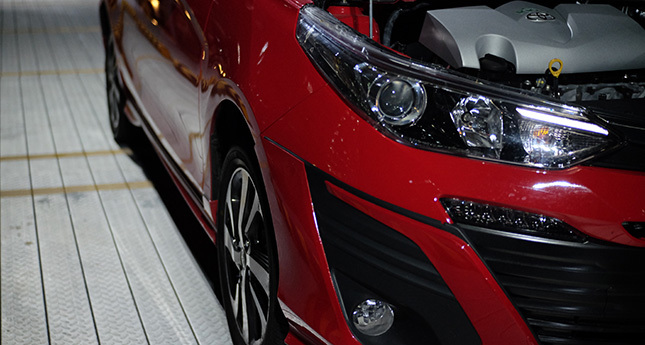 Just check out the photos below. 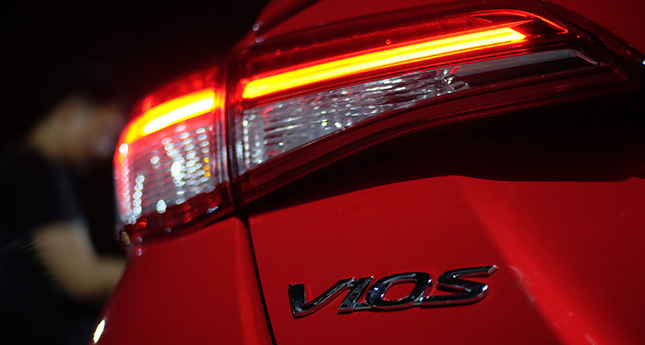 So, will you be joining the Vios army this year?